I just have to share with you two books that I am reading that I am absolutely taken with. The first is Plate to Pixel by Helene Dujarin. I love, love, love this book! I read it cover to cover when I first got it, and now I keep it always close at hand to browse for food photography, and styling inspiration. 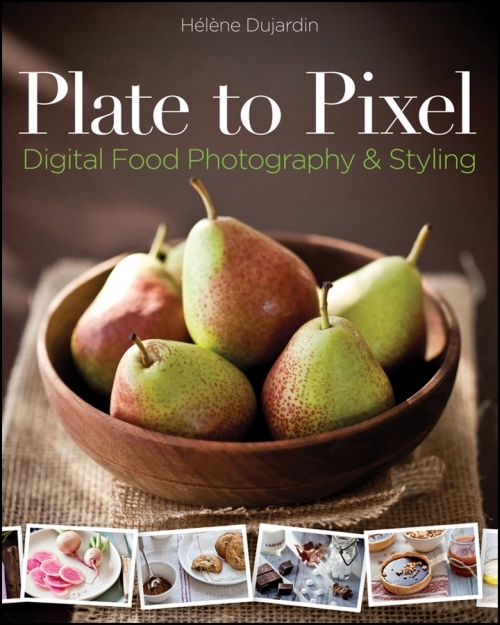 If you are at all interested in food photography get this book. I am not joking, it’s worth it. 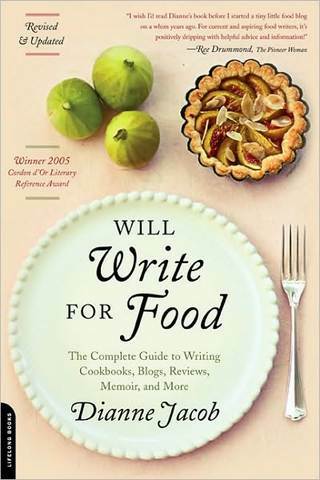 Right now, my bedtime reading is Will Write for Food by Dianne Jacob. I am only about a quarter of the way though it, and it is so inspirational. It covers everything from food blogging, food writing, writing cookbooks, and so, so, so much more. When I read it, and I get so excited, it makes me want to jump up and down, sing, and finish my cookbook and show the world (you know that feeling?). Do you have any good book recommendations? I am eating up (no pun intended) anything that has to do with cookbooks, blogging, and food writing. What are your thoughts? This entry was tagged Books, cooking, Dianne Jacob, Helene Dujarin, madey edlin, photography, Plate to Pixel, Will Write for Food. Bookmark the permalink.